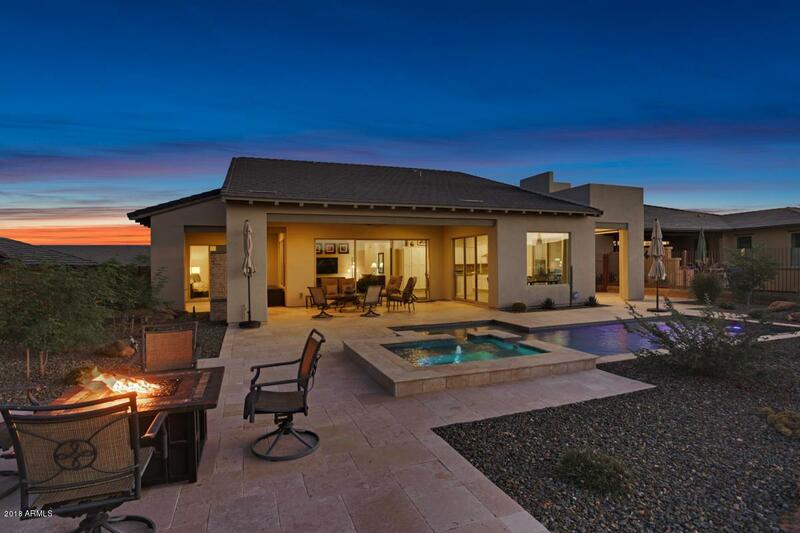 Pristine Brasada on Premium Golf Course Lot! 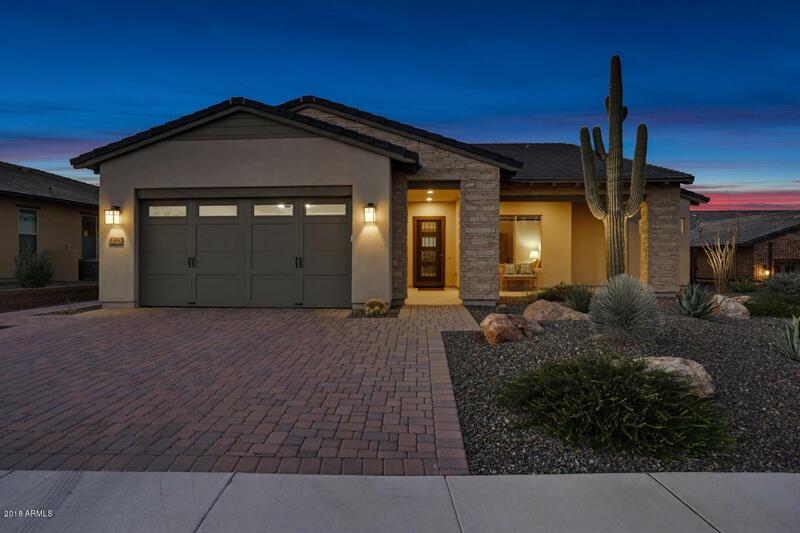 This Spectacular 2 Bedroom 2.5 Bath Home is Generously Upgraded. Stainless Steel Kitchen Appliances, Solid Granite Counters, Large Center Island w/Custom Pendant Lights, Subway Tile Backsplash, Upgraded White Cabinets, and Built-in Wine Fridge. 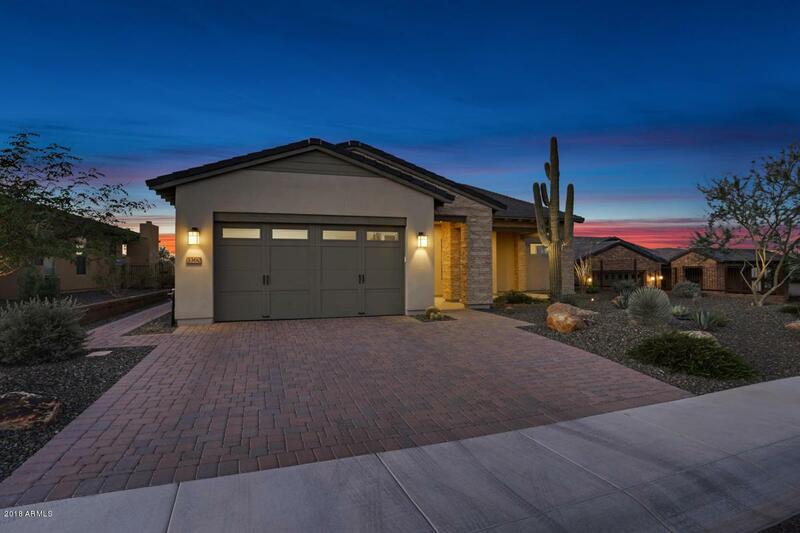 The Master Suite has Large Sliding Glass Door to Private Patio Area, Barn-door Leading to the Master Bath w/Custom Mirrors, Tile Shower & Large Soaking Tub. Ensuite Guest Room w/Granite Counters & Custom Tile Tub/Shower. Great Room w/Extra Large Rolling Wall of Glass Leading to the Large Covered Patio that Features a Custom Fireplace. 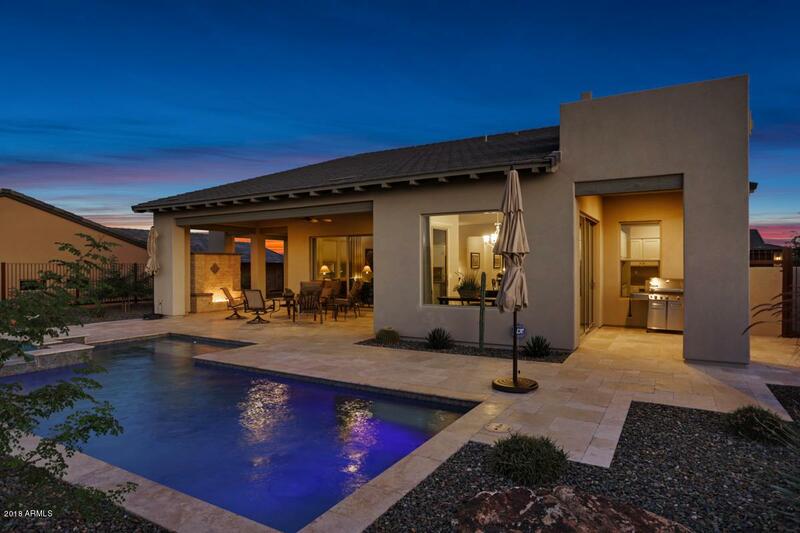 Beautifully designed Pool and Hot Tub Overlook 5 Golf Course Holes! Pool and Hot Tub Equipment have been Upgraded. There Are So Many Upgrades on This MUST SEE HOME!